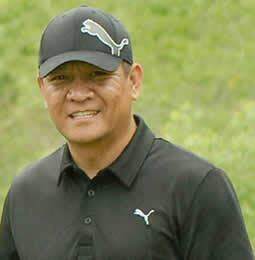 FRIDAY & SATURDAY, OCT. 12 & 13, 2018. 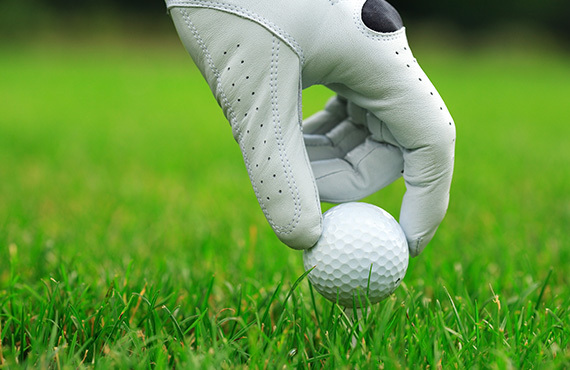 Join us as we celebrate our annual get together and unite our golf communities! 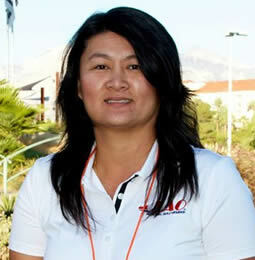 The NLGA grants up to 4 Junior and/or student golfers to participate in the Annual National Championship. 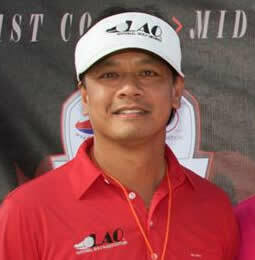 Not only does NLGA network with and support Lao golf organizations, but we also operate with other Asian organizations. 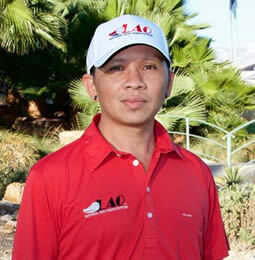 NLGA promotes the unity of Lao golfers in the U.S. and across the globe as a roadmap to preserve our culture and heritage. 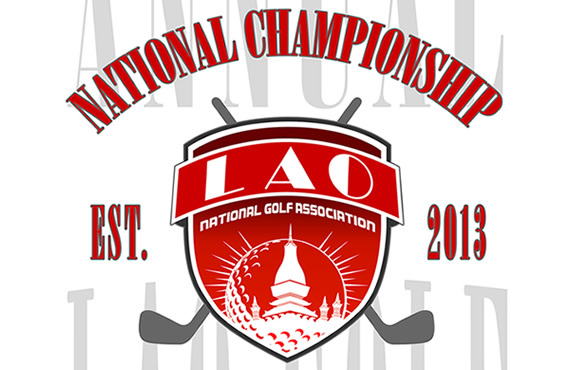 NLGA hosts an annual golf tournament that unites all Lao golfers and supporters at a competitive venue via the Annual National Championship tournament. 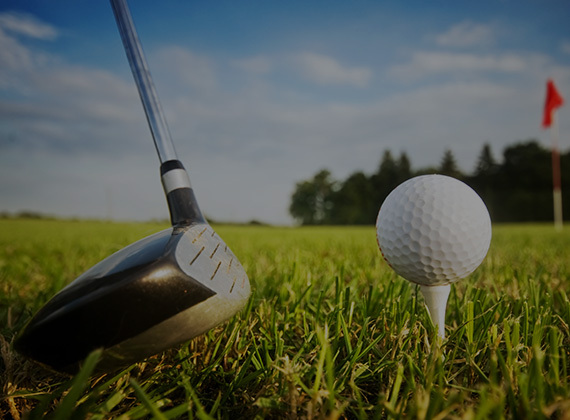 to develop and establish a solid foundation for our junior golf program, and to promote and encourage women and senior golfers to build a stronger friendship within the community. 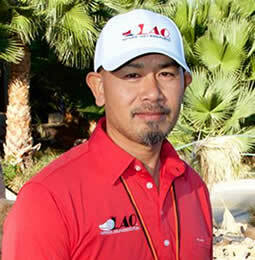 Based in New Tampa, FL, The National Lao Golf Association collaborates with multiple Lao golf associations to hold an annual tournament for its members and supporters of the association. 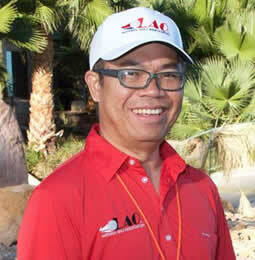 Once a year, held in Las Vegas, NV in early October!